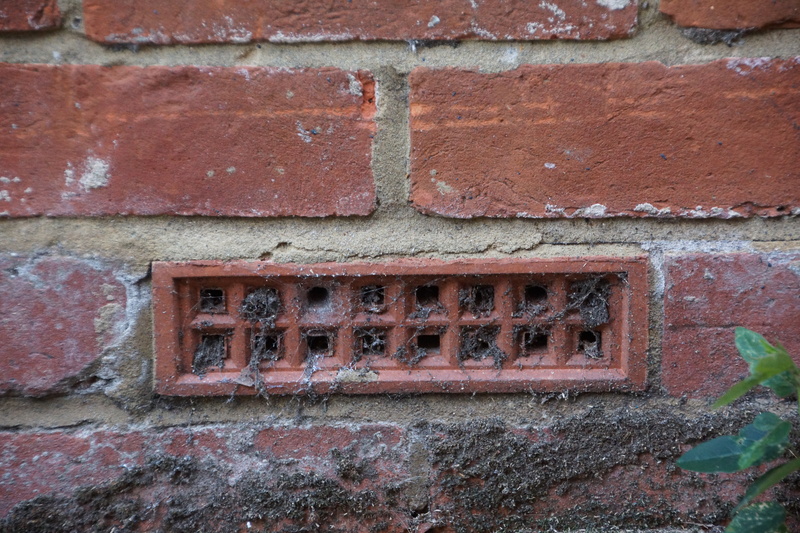 Only a very few properties in the St Denys area are at risk of flooding. 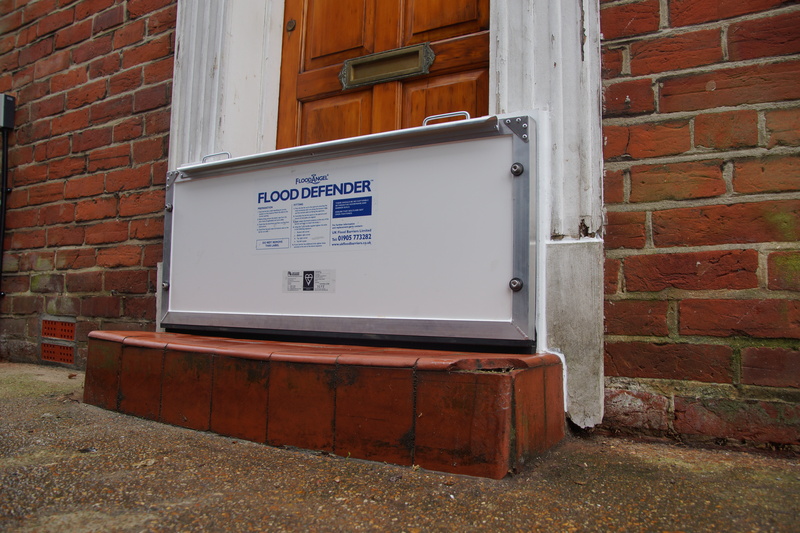 Those that are can minimise any risk by installing some in-obtrusive property level flood protection. 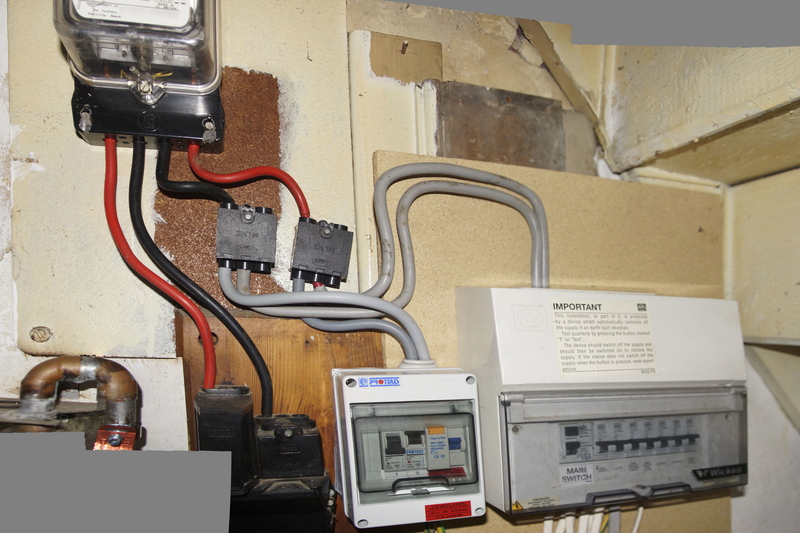 As part of EU funded project (“CCATCH”), a St Denys house had Property Level Protection installed to demonstrate what can be done. 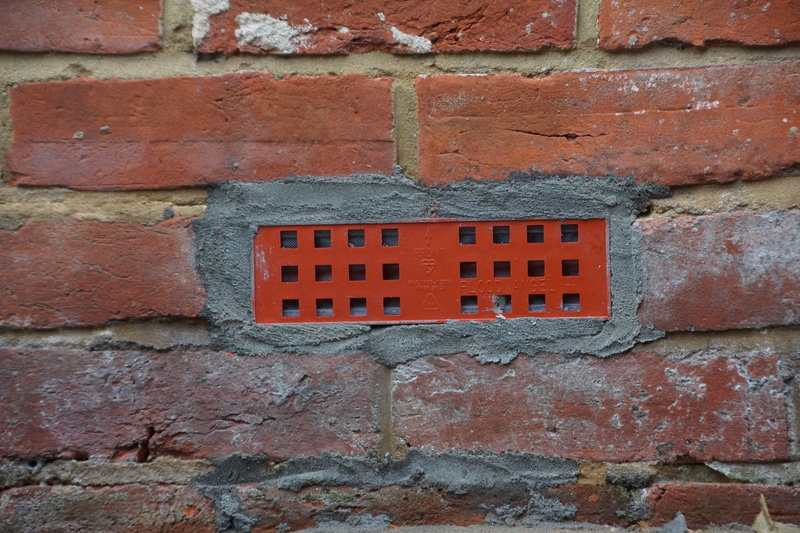 Similar protection measures have now been installed for properties most at risk as part of the Belsize Flood Resilience Project. 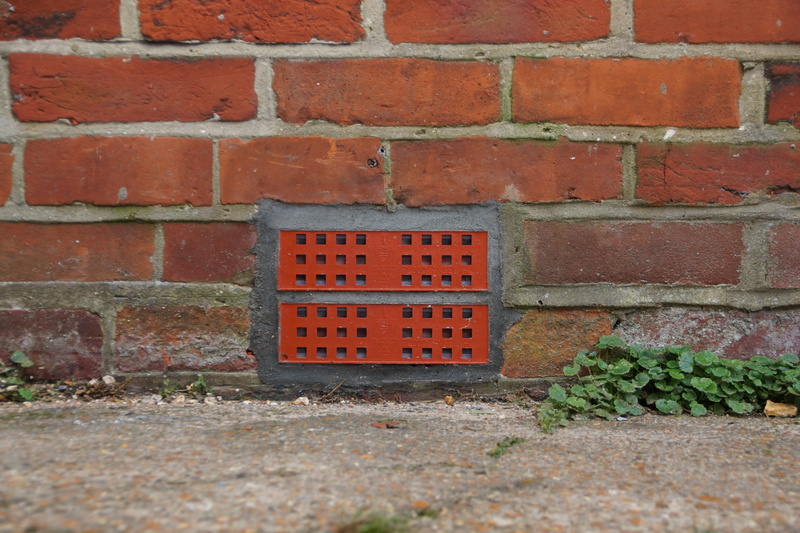 At the demonstration house, items installed were air bricks which close automatically during a flood and door barriers to prevent water entering. 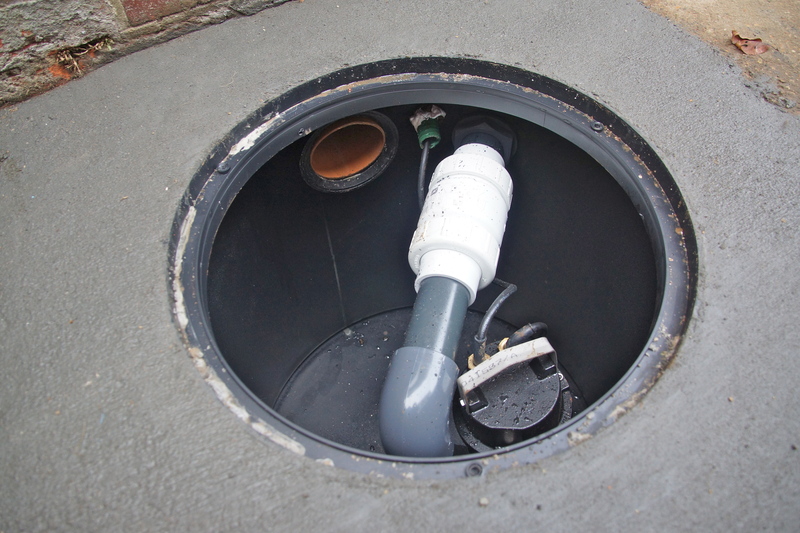 There is also a pump which will remove water from the space under the ground floor floor boards. 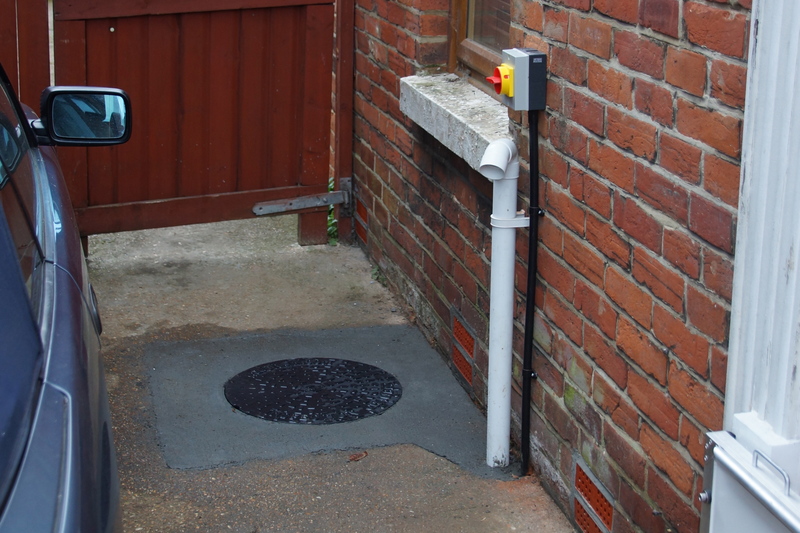 If water wells up from the ground under the house it will be pumped to the outside before it reaches the floor level and starts to spoil the carpets and fittings. 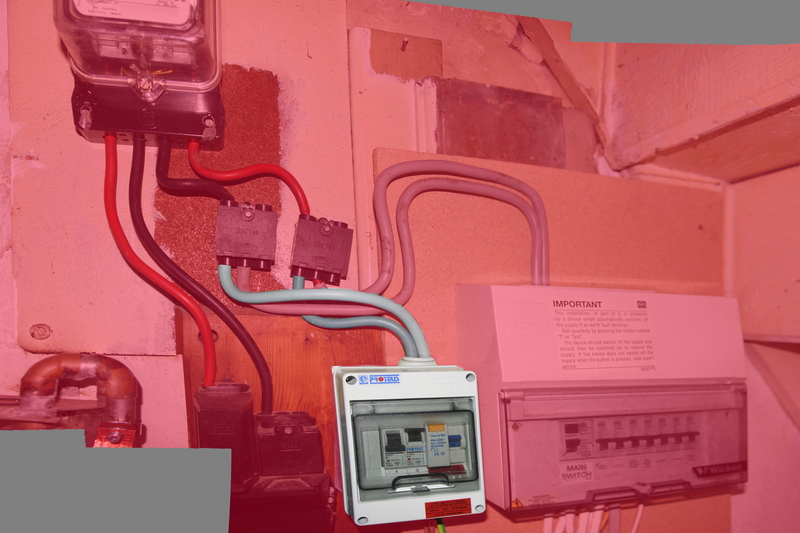 The pump is powered directly from the mains electricity so that, even if the house electrics go off due to the flood, the pump will work provided there is mains power in the street. 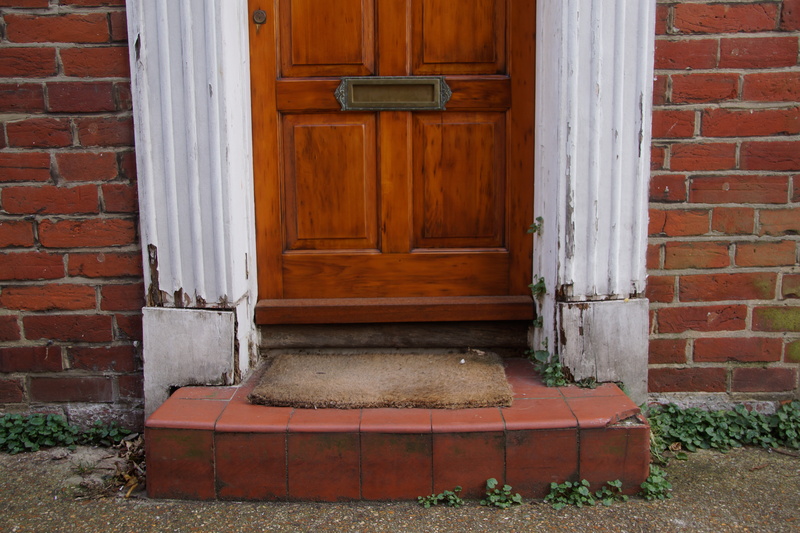 Other houses in the Belsize project area have similar protection although many opted for flood proof entrance doors to be fitted. Houses on the side of Priory Road away from the river are protected by a flood proof garden wall with flood resistant gates. The following photos show the demonstration house before the protection was installed, how it looks now, and how it looks when there is a risk of flooding and the barriers have been put in place (put your cursor over the photos to see a caption, or click on one to enlarge in a slide show. The front door before any protection measures were installed. Front door with mounting for the flood barrier installed. 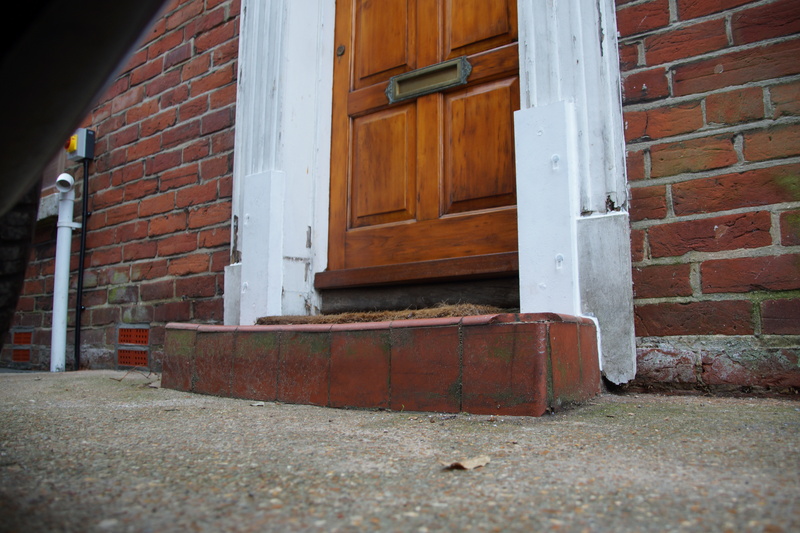 Front door with the barrier in place in event of flood. The back door before any protection measures were installed. Back door with attachment points for flood barrier installed. Back door with the barrier in place in event of flood. Drains from bath and kitchen before protection. 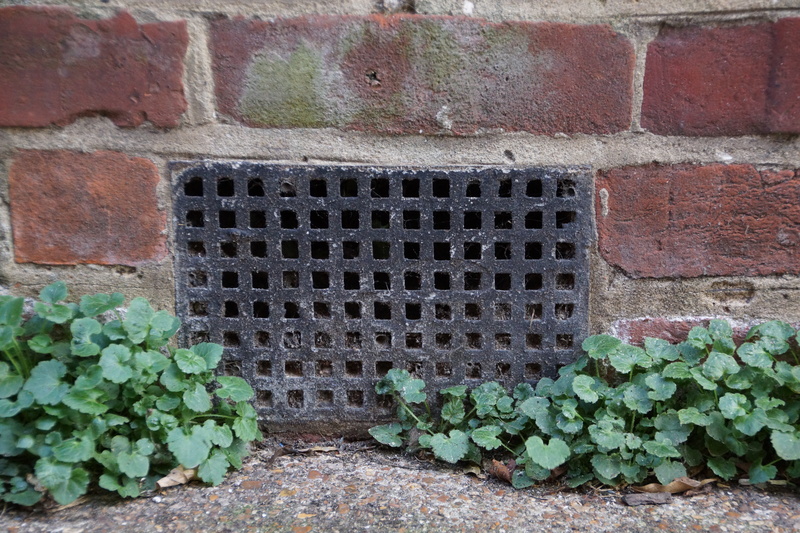 Drains with non-return valves fitted. Non-return valve in toilet outlet to sewer. Extended breather pipe with new grill. To protect the house if an extreme tide is forecast it is only necessary to attach the barriers over the front and back door. The rest of the protection measures are permanently in place. Changes to the outside appearance of the house are minimal (and in some cases an improvement)!